Being Baby Boomers means that sometimes we are doing things with our grandkids. We have driven by Wonderscope many times in the past, and it seemed like a good place to explore. 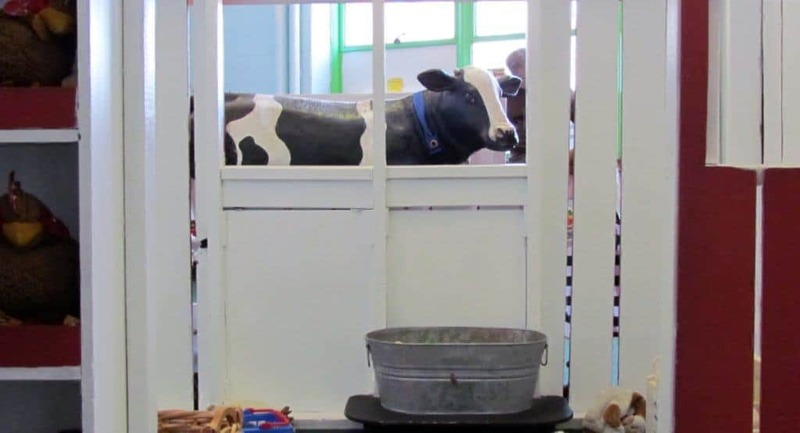 While we are usually good with most family friendly attractions, it’s not as often that we visit a location that caters specifically to the much younger crowd. We know of many good places to take kids, since we raised three of our own, but as times change, we look for some new sights to enjoy with the next generation. 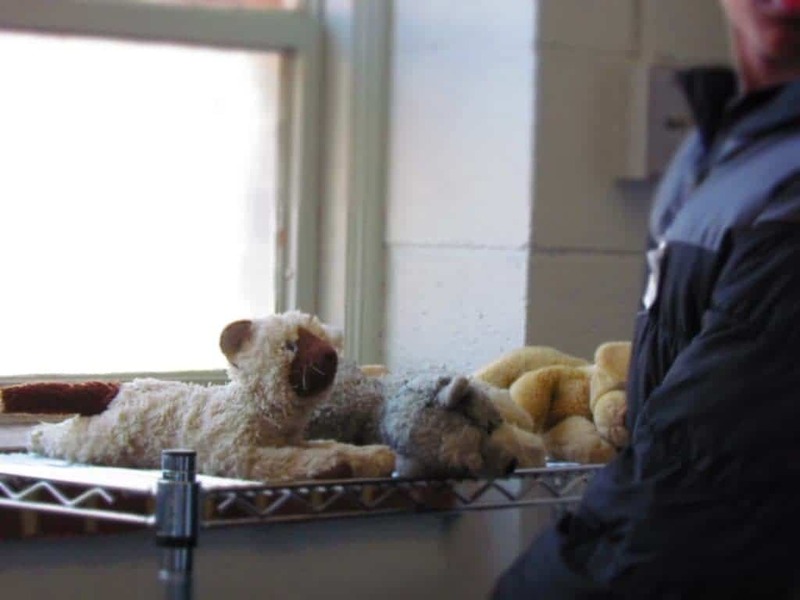 Located at 5700 King Street, in Shawnee, Kansas, this program was established to help fill a void in hands-on, interactive activities for local children. They started serving the public in 1989, in a former Johnson County elementary school. 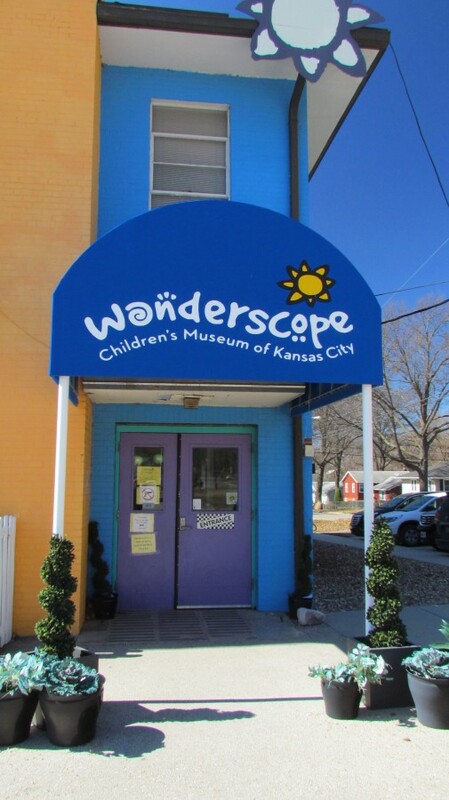 In May of 2008, the Children’s Museum of Kansas City, which was housed in the old Indian Springs Mall, merged into Wonderscope Children’s Museum. Their combined mission is to spark a lifelong love of learning through the power of play. The layout is fairly simple, with the first floor being dedicated to activity rooms. 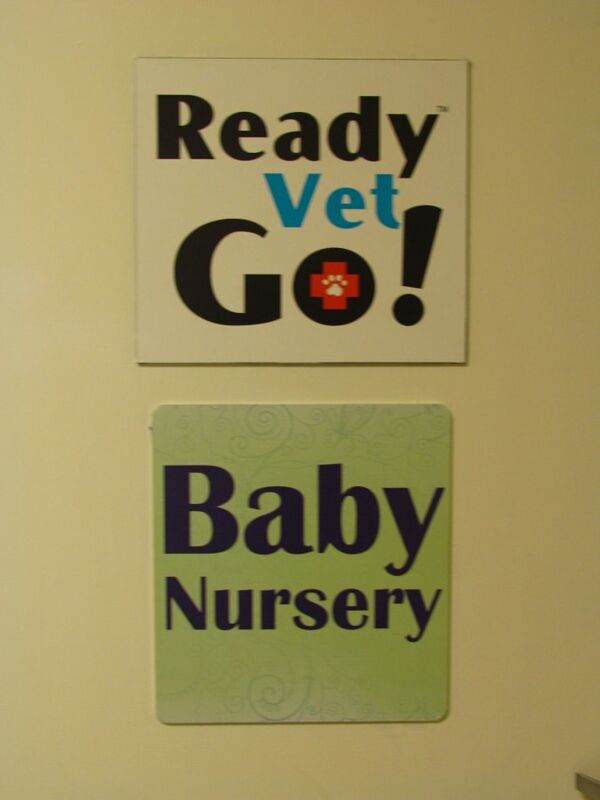 In the Vet/Nursery room, children can pretend to be doctors. Plastic medical instruments allow kids to take temperatures, listen to heartbeats, weigh, clean, groom, and many other activities. Watching our granddaughter, we saw the in-depth imagination that can be sparked with the proper accessories. Wonderscope hosts birthday parties, which happened during our visit. I will say that the room can get very active when a group descends upon it. Across the hall we found the Raceways room. It was filled with an assortment of contraptions designed to highlight mechanics and physics. 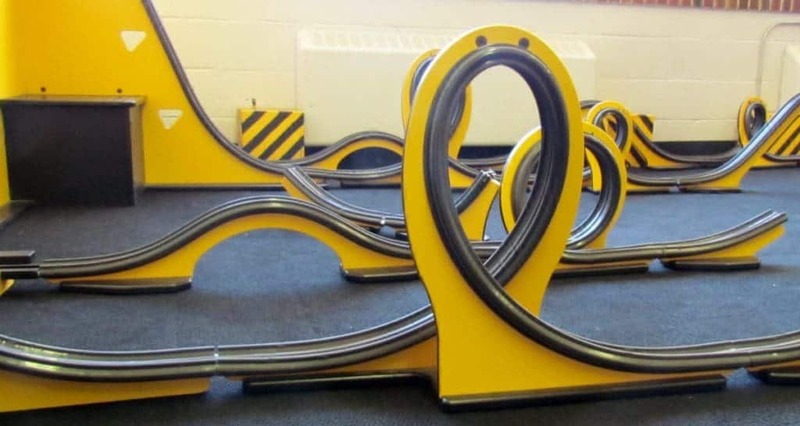 Visitors can assemble their own track layout, or use one of the pre-constructed ones, to test the height and distance achieved by a golf ball. 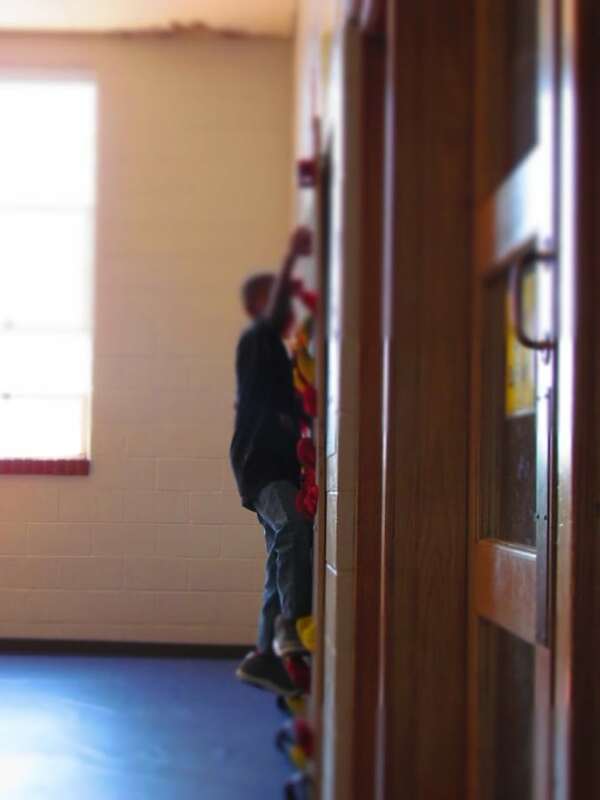 Our grandson challenged me to races, and we tested the effects of gravity by releasing the balls from varying heights. I’m not sure which of us had more fun. The Builder’s room has a variety of construction sets with everything from magnetics to interlocking boards. Here children can construct a small building with interior rooms. On one wall of this room is a gigantic vacuum system that sends plastic balls shooting through various see through tubes. 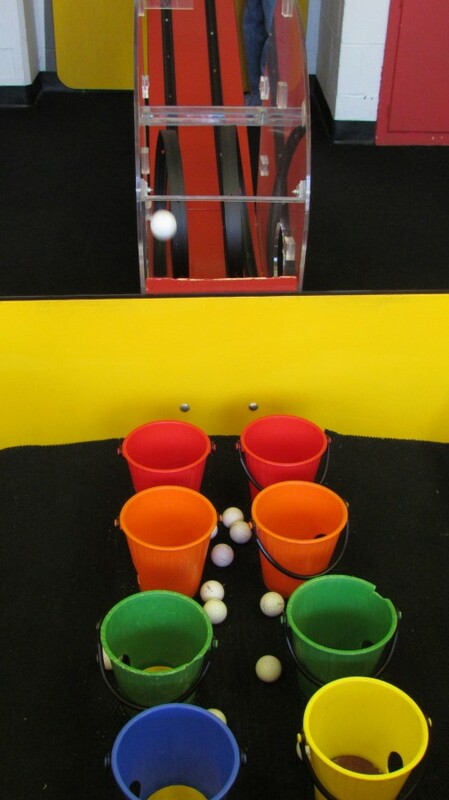 Kids can insert the ball and then watch the path that it takes to reach the exit. At one end of the building is an old gymnasium filled with plenty of physical activities. 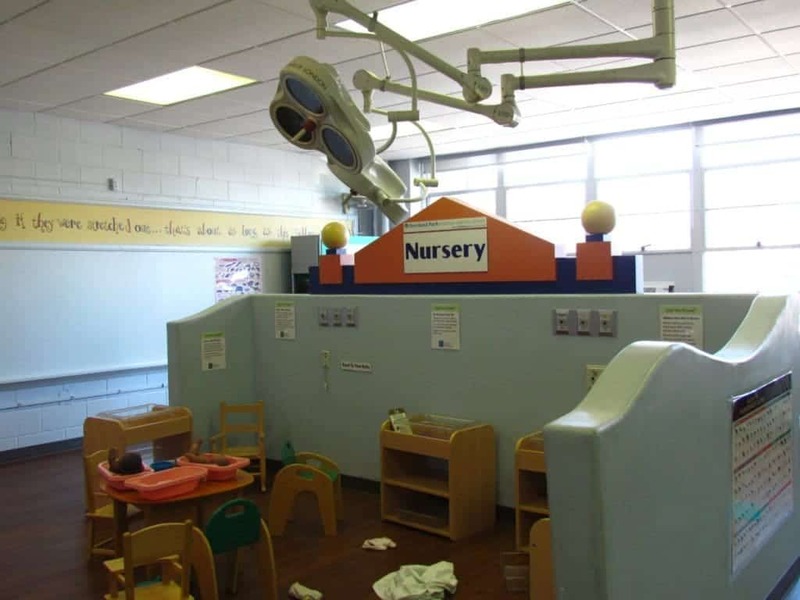 In here kids can spin , swing, climb, crawl, and even climb a miniature wall. 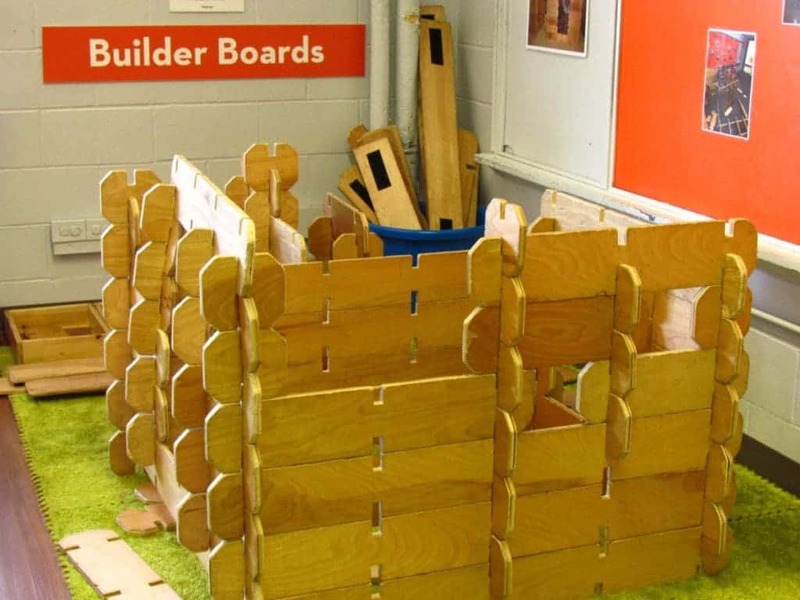 A large collection of foam blocks and pegs can be used to build all sorts of things. Of course, we also found that they can be used to fight a sword fight, while pretending the floor is lava. 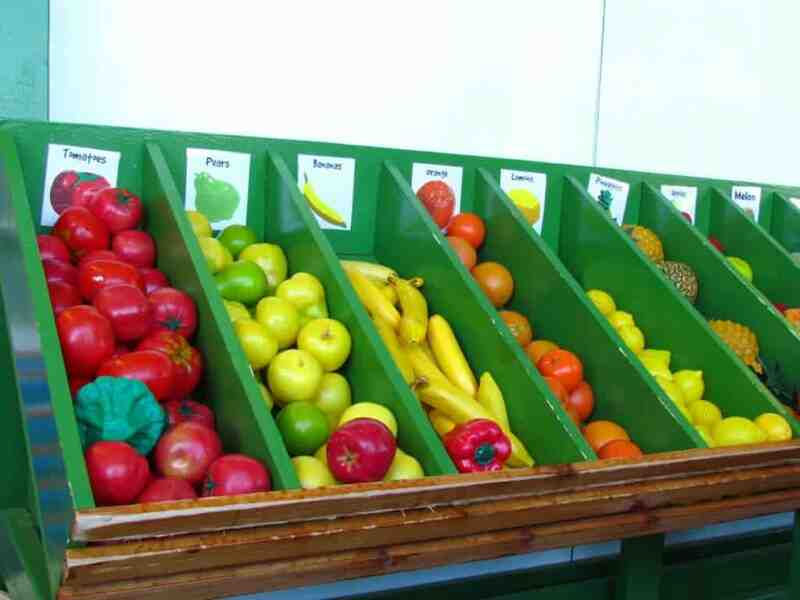 One of our grandkid’s favorite areas was Farm-to-Market. 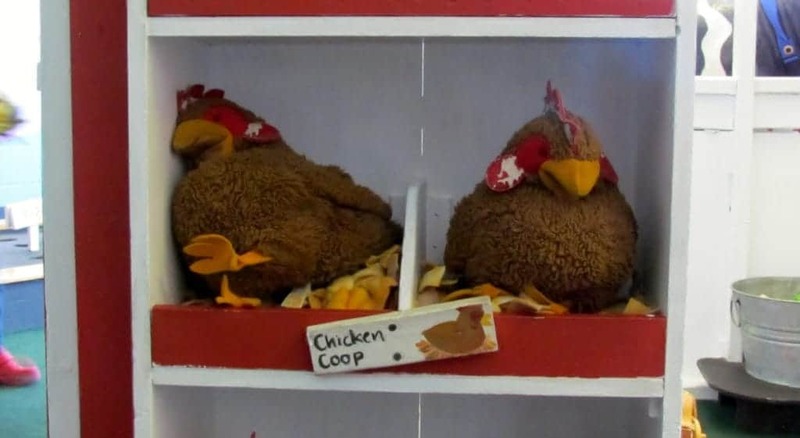 These two interconnected rooms allowed children to work a farm, which included taking care of the barnyard animals. A garden area was used to “grow” vegetables and fruits, that could be harvested and taken to the Farmer’s Market. Here kids sorted them into the appropriate bins for use at the store. 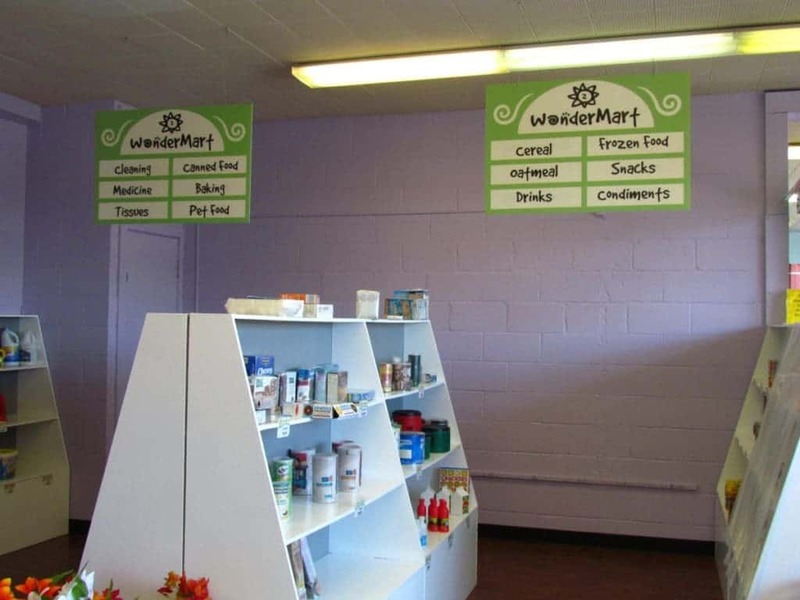 The retail side of the business included an entire grocery store setup. Kids wandered the aisles, filling their shopping carts with all of the grocery needs to run a healthy household. A checkout area allowed them to ring up their purchases. There was also a meat counter and bread department where kids could choose to be the vendor or customer. These two rooms had to be the most consistently filled, and it appeared that most of the kids worked together to assist each other in play. After three hours, we decided it was time to move on to our next location, and the kids still seemed interested in a return visit. For the $8.00 admission fee per person, Wonderscope seemed to be quite a bargain in entertainment value. We are Jeff and Crystal, a Baby Boomer couple who love exploring this big blue marble we all call home. After spending the first portion of our lives together raising a family, the empty-nest syndrome finally caught up with us. This has given us the opportunity to spend more time traveling, and seeking out new destinations. We developed this travel blog with the goal of showing how we “Visit Like A Local”. Our itineraries are designed to get us off the interstates, and into the heart of the places we visit. We believe this will allow our readers to choose a cultural experience, and eventually head home with a real flavor of the places they visit. We hope you are enjoying our website and will consider sharing it with your friends. Please come back often, as we post new articles three times per week. Be the first to know what’s coming up!